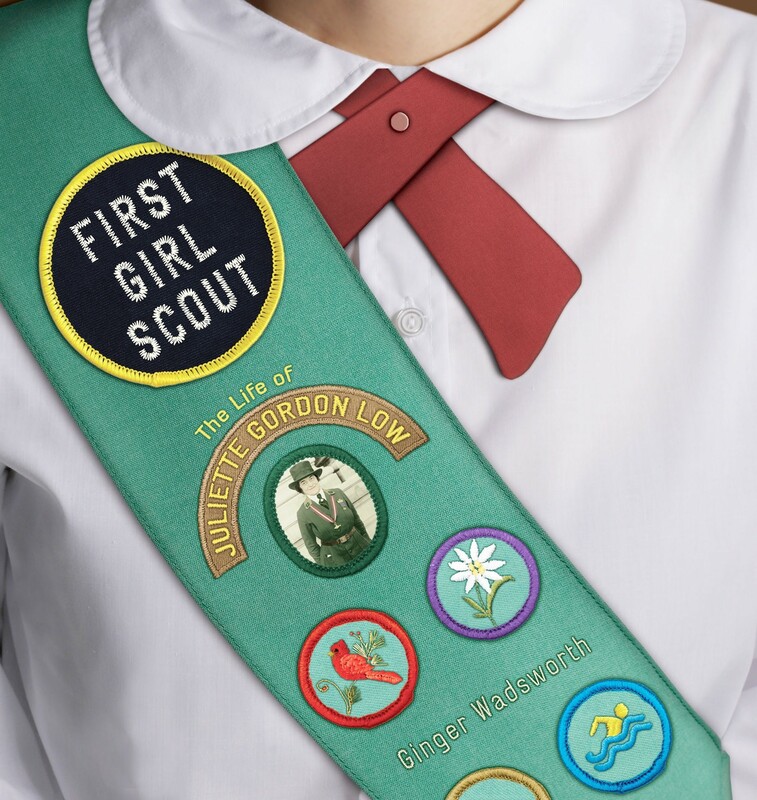 Just in time for the 100th anniversary of the Girl Scouts in 2012, a lavishly illustrated account of the fascinating life of the woman who started it all! Juliette (Daisy) Gordon Low was a remarkable woman with ideas that were ahead of her time. She witnessed important eras in U.S. history, from the Civil War and Reconstruction to westward expansion to post-World War I. And she made history by founding the first national organization to bring girls from all backgrounds into the out-of-doors. Daisy created controversy by encouraging them to prepare not only for traditional homemaking but also for roles as professional women — in the arts, sciences, and business — and for active citizenship outside the home. Her group also welcomed girls with disabilities at a time when they were usually excluded. Includes author's note, source notes, bibliography, timeline, places to visit, the Girl Scout Promise and Law, and musical notation for the favorite scout song "Make New Friends."